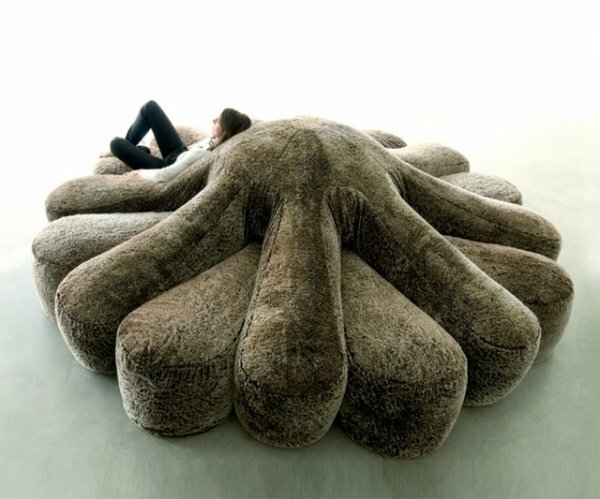 So this isn’t really called the Octopus Couch, but it might as well be because this is exactly what a couch look like… if it drew inspiration from an octopus. 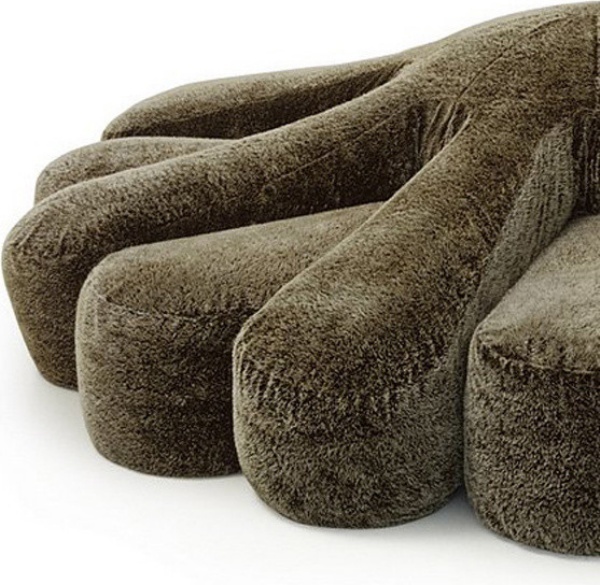 Designed by the Fernando and Humberto Campana, it’s actually called the Aster Papposus Sofa. But since none of us know what that really means, I think it’s safe to say that most people will liken their creation with an octopus. The couch has eight plushy seats extending from the center. 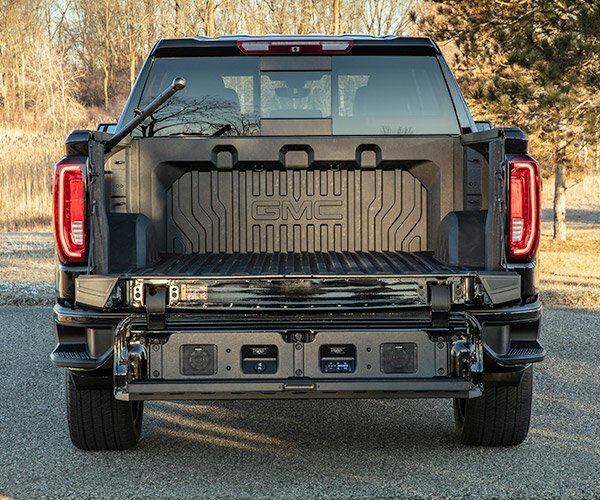 Eight more higher-level extensions emanate from the center to serve as arm rests for everyone who’s seated. It’s actually composed of two polyurethane and feather-filled cushions that have been fitted together to form the couch. The Aster Papposus is priced at a whopping $71,633(USD).